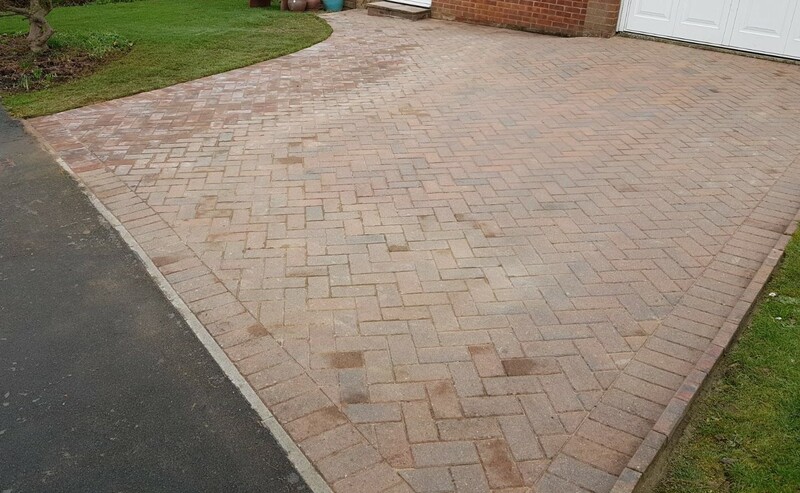 Maintenance & Repair Service with Driveway Extension. 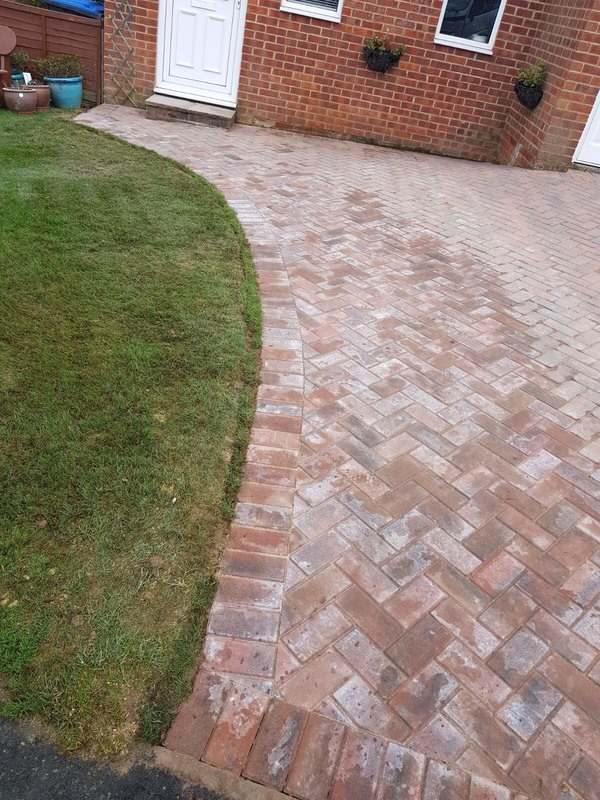 This project required our maintenance and repair service. 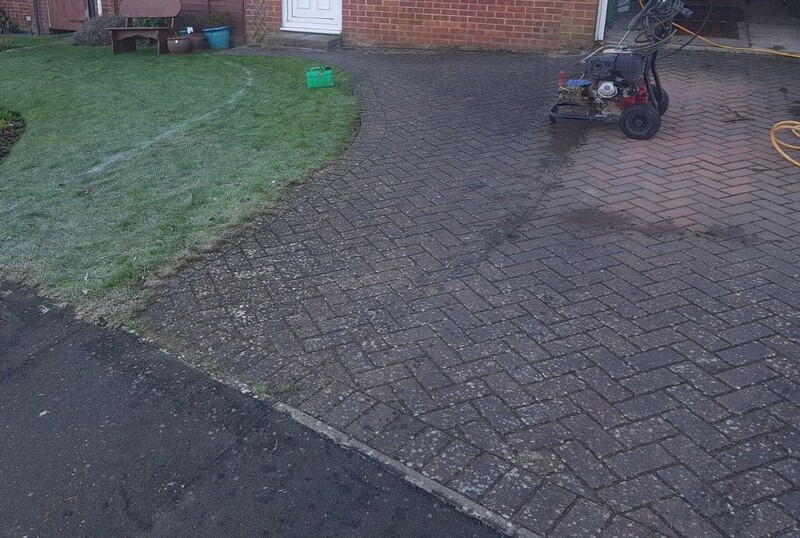 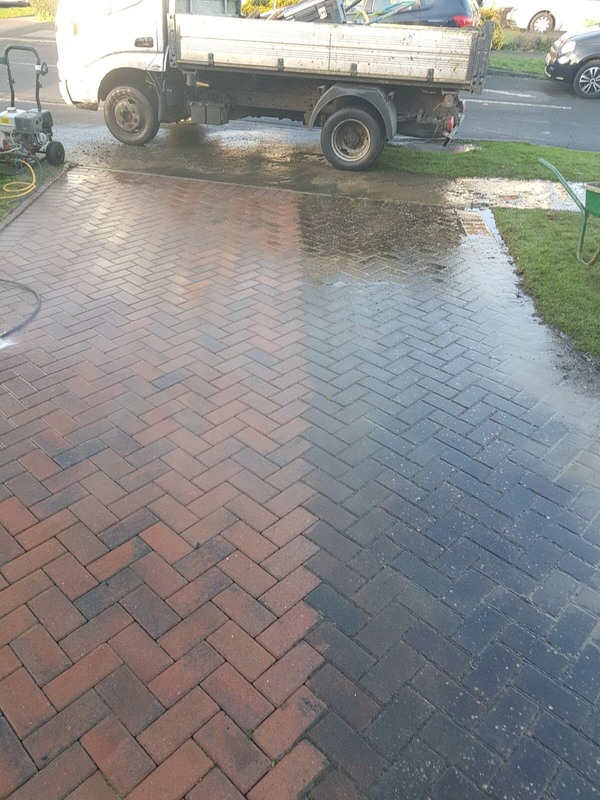 We used a high powered pressure washer to remove all of the dirt and grim that had built up over time. 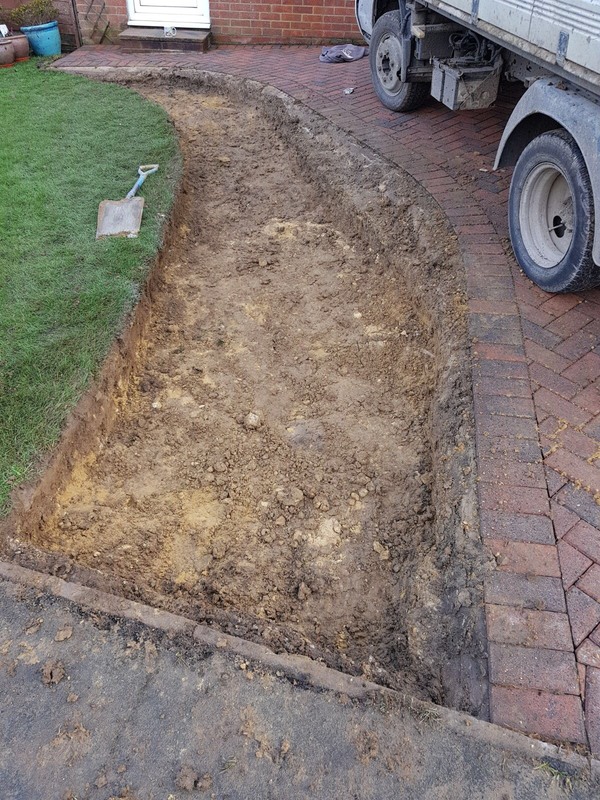 We then excavated the area for the extension and laid blocks that matched existing driveway. 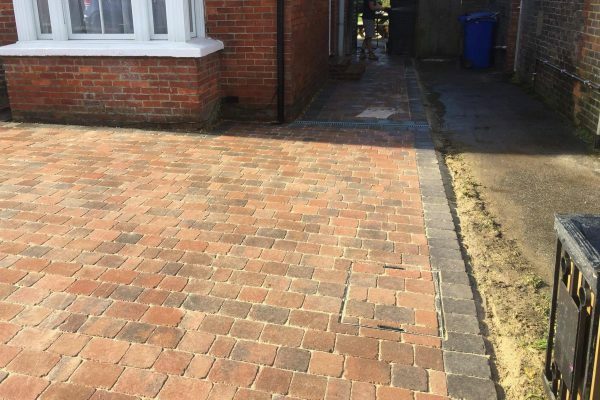 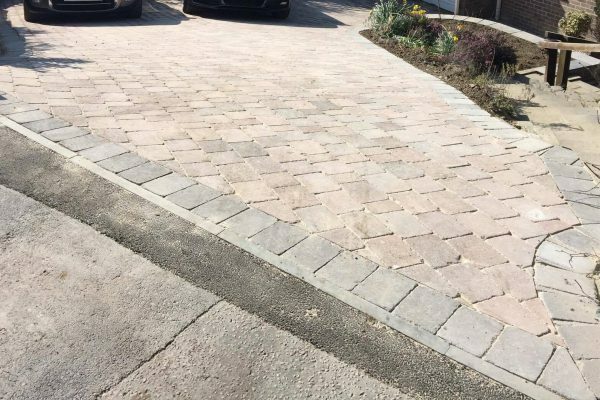 Once the extension was laid and the repairs to the existing driveway were carried out we then swept the entire driveway using Kiln Dried sand to fill all of the gaps. 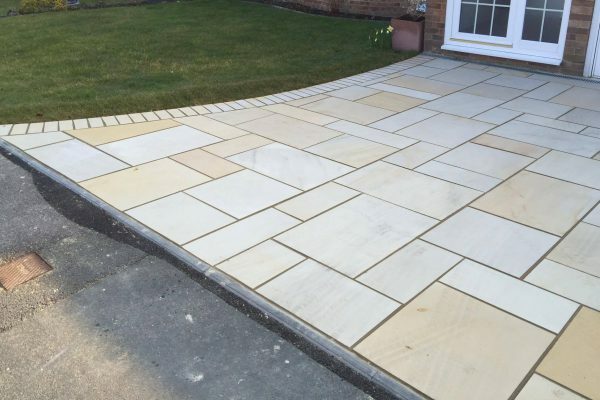 As you can see by the photos the use of this service is powerful and can really give your existing paving a new lease of life.